It's the quarter of the year before the most amazing Ber-months. 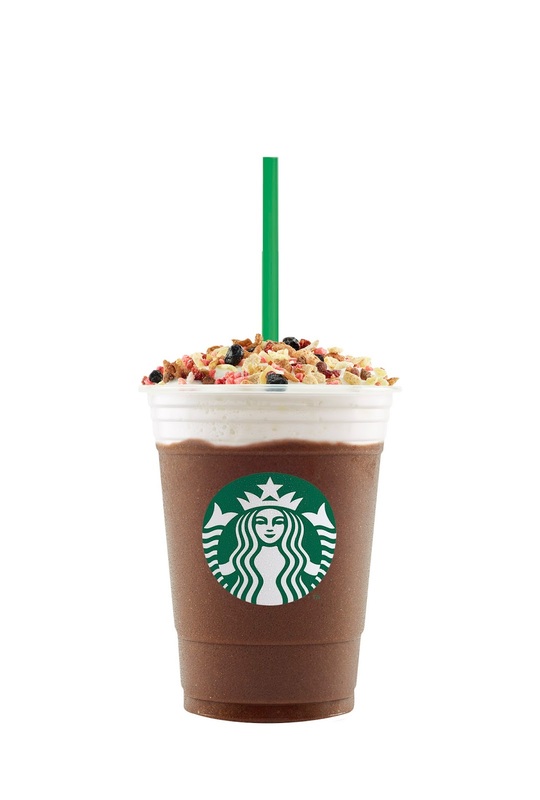 That's why Starbucks Philippines is excited to share to you these light and indulgent treats for everyone, the new Starbucks Frappuccino® flavors - Açai Mixed Berry Yogurt Frappuccino® blended beverage and Granola Dark Mocha Frappuccino® blended beverage. 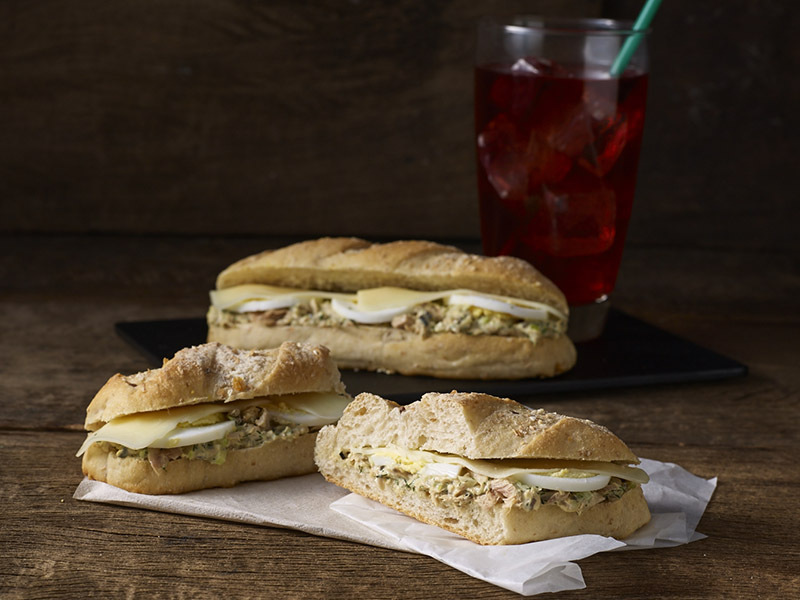 Aside from these refreshing drinks, Starbucks offers new set of food, cakes, and new designs of Starbucks Rewards Cards as they celebrate its four years of bonuses! To have a taste of these new and limited offerings, visit any Starbucks store near you starting July 25. Handcrafted using premium ingredients, Açai Mixed Berry Yogurt Frappuccino® and Granola Dark Mocha Frappuccino® will surely delight you with frothy milk foam over fruity and chocolaty yum. 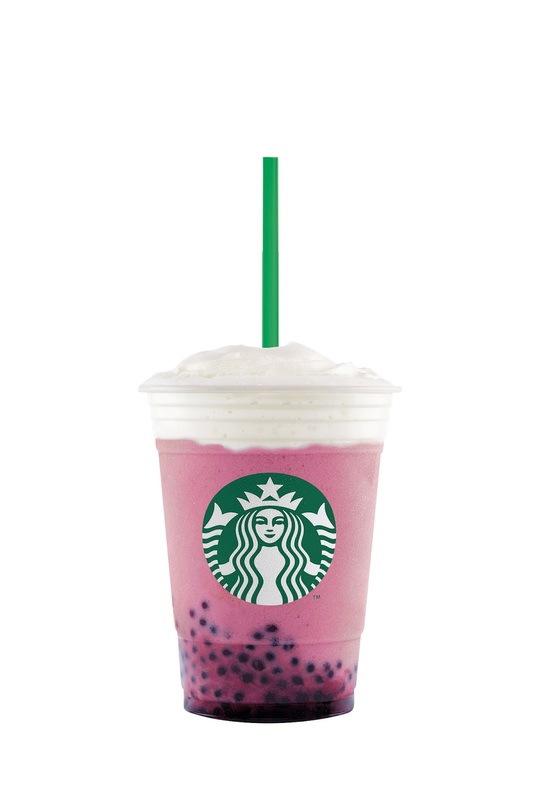 The Açai Mixed Berry Yogurt Frappuccino® blended beverage combines Açai berry-infused yogurt with bursting pearls that will delight you with the distinct and refreshing notes of mixed berry, finished with light and creamy milk foam. Meanwhile, the Granola Dark Mocha Frappuccino® blended beverage is a marriage of Starbucks Coffee Frappuccino® with rich, chocolate flavors and a tasty blend of hearty cereal. It is topped with creamy milk foam and then sprinkled with a generous topping of crunchy granola and chunks of mixed fruits. Not only are these two handcrafted beverages delectable, but they’re the perfect addition to your selfie! The Açai Mixed Berry Yogurt Frappuccino® comes in a delicious shade of pink while the Granola Dark Mocha Frappuccino® has granola and dried mixed fruit toppings that will surely help you achieve your #FeedGoals. Starbucks also has new blends that deliver the flavors of the world in each cup. 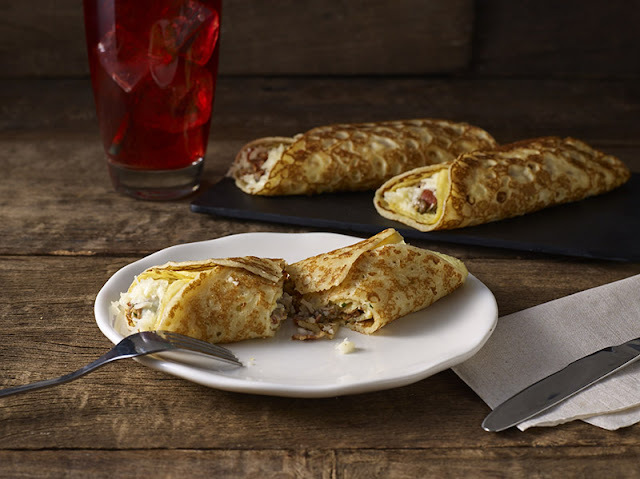 Starbucks Africa Kitamu® gives a wonderful introduction to the bright and juicy flavors that define coffee from Africa. This blend is perfect whether served hot or over ice and is made by combining East African beans that are known for their refreshing citrus and floral flavors. Starbucks Reserve® Guatemala Santa Isabel, on the other hand, is distinguished by fragrant aromas and pronounced sweetness with notes of tamarind, caramel, and chocolate. 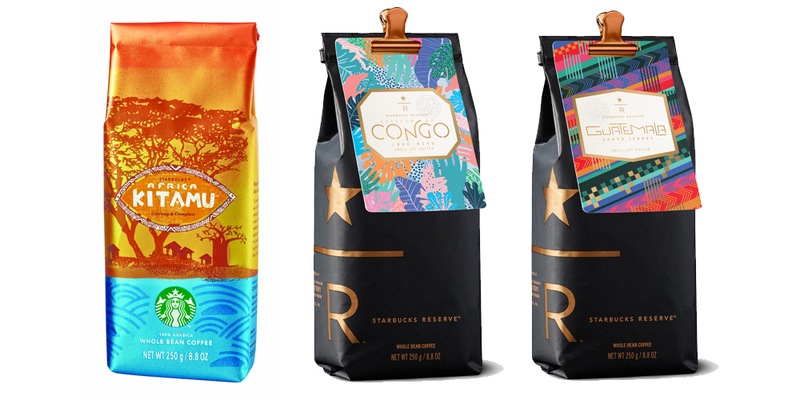 For those looking for coffee with sweet herbal spice notes, Starbucks Reserve® Eastern D.R. Congo Lake Kivu is the one you’re looking for. Its orange acidity, also makes each cup more compelling. For those with a sweet tooth, the Belgian Chocolate Chip Cake is the best way to satiate your chocolate craving. 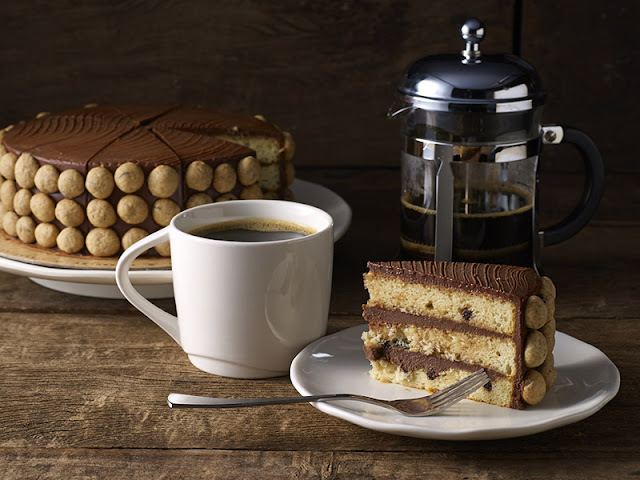 This returning favorite is made with layers of vanilla sponge cake with chocolate chips, milk chocolate ganache, and frosted Belgian milk chocolate with mini chocolate chip cookies on the sides. 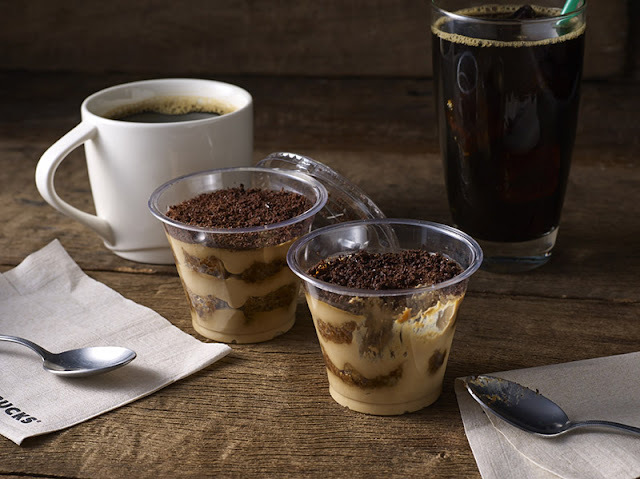 Starbucks is also serving up a beloved Italian dessert with its own take on Tiramisu, sponge cake soaked in Starbucks Coffee, layered with a light and airy filling made from mascarpone, egg yolks, and cream. Starting July 25 to July 27, Starbucks cardholders can earn double Stars with every purchase of any featured beverage when they pay in full using their Starbucks Card. More Stars await those who load their My Starbucks Rewards® account through www.starbucks.ph/card. By just topping up with ₱1,500 from July 28 to 30, they'll get three bonus Beverage Stars. 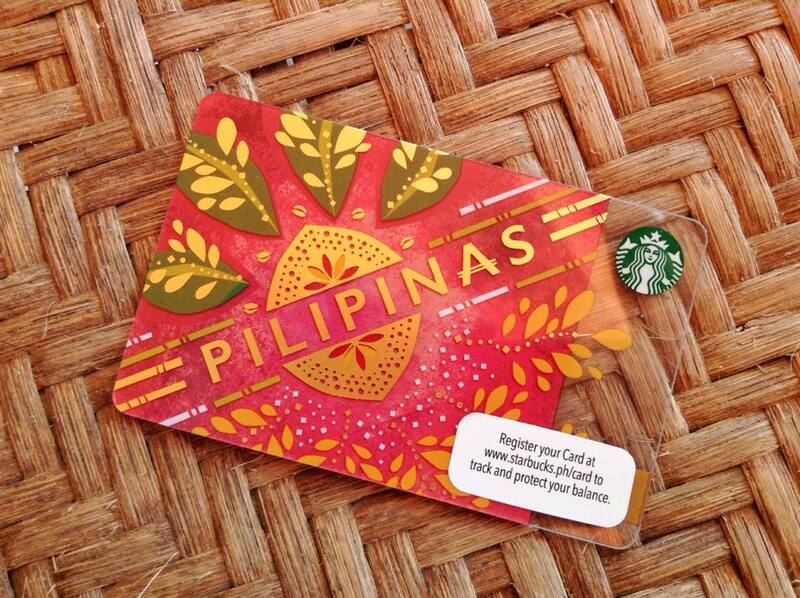 2015 Edition Pilipinas Starbucks Card | Our fiestas are some of the most exciting, diverse, and colorful celebrations in the world. This was reflected in the second Pilipinas Starbucks Card, which was inspired by the colors and elements of our fiestas. Aside from these exciting promos, Starbucks is also introducing the 2017 Edition Pilipinas Starbucks Card. Its design is inspired by the coffee aroma moving through the air and depicted in graceful patterns and fluid movements like folk dances that symbolize the traditions of Philippine culture. The card is available for an initial consumable load amount of ₱300, but if you load this exclusive Starbucks Card with at least ₱1,500 from July 28 to July 30, you'll get a free Venti® handcrafted beverage. 2016 Manila and Cebu Starbucks Cards | These cards celebrated the sense of pride of Starbucks customers for their cities. 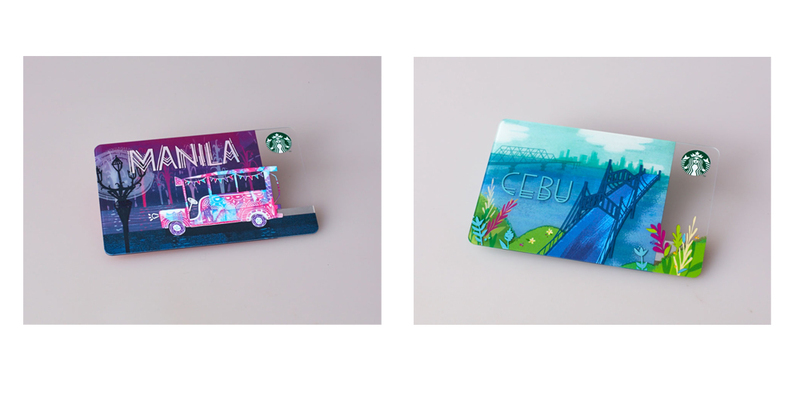 The Manila Starbucks Card was inspired by "Summer Night in Manila" and focused on the design of the beloved jeepney traveling the busy city at night. Meanwhile, the Cebu Starbucks Card highlighted the Marcelo Fernan Bridge and the Mactan-Mandaue Bridge as viewed from the hilltops of Cebu that are decked with Sinulog flowers. "Our culture is very colorful and dynamic, and that's what we tried to capture with the 2017 Edition Pilipinas Starbucks Card. It reflects one of the cornerstones of Filipino artistry—folk dance. In it we see a connection to the fluidity of the aroma of coffee as it wafts through air. 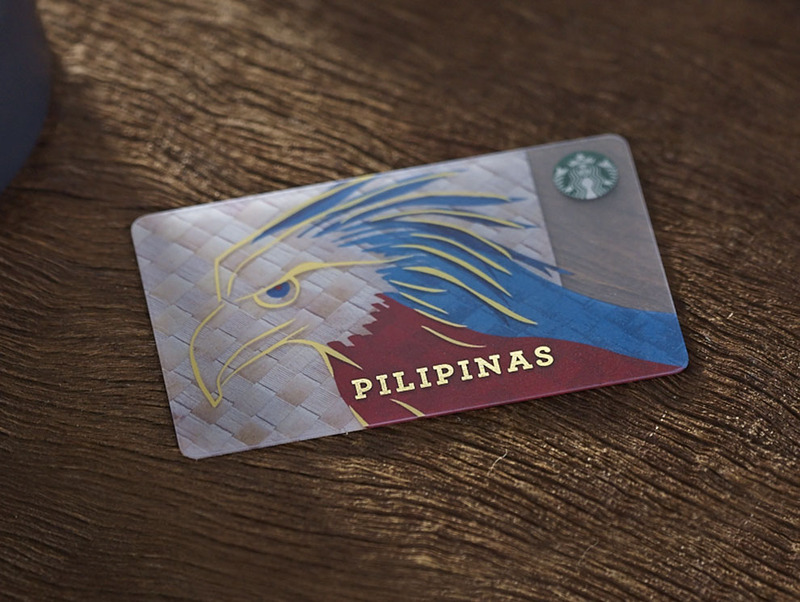 We wanted to capture it into something tangible, that's why we're bringing you this exclusive Starbucks Card," Keith Cole, head of marketing for Starbucks Philippines said.